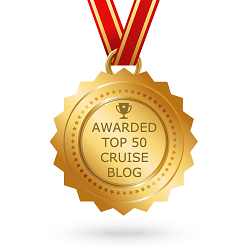 Home › General Cruise Articles › Big Ship, Little Ship, Which Ship? Big Ship, Little Ship, Which Ship? 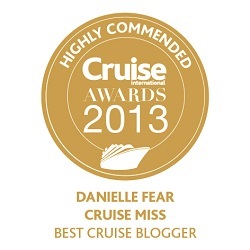 As my cruise adventures progress I am pulled between vessels, I just don’t know which one I really prefer anymore! Large, small, mid-sized – It’s all so stressful trying to decide. I’m sorry if today’s blog seems like a jumbled mess. I’m having one of those days where I have the thought, but I can’t quite relay it back to you in an orderly fashion! In June I was on P&O Cruises, Ventura, she would be classed as a large cruise ship. 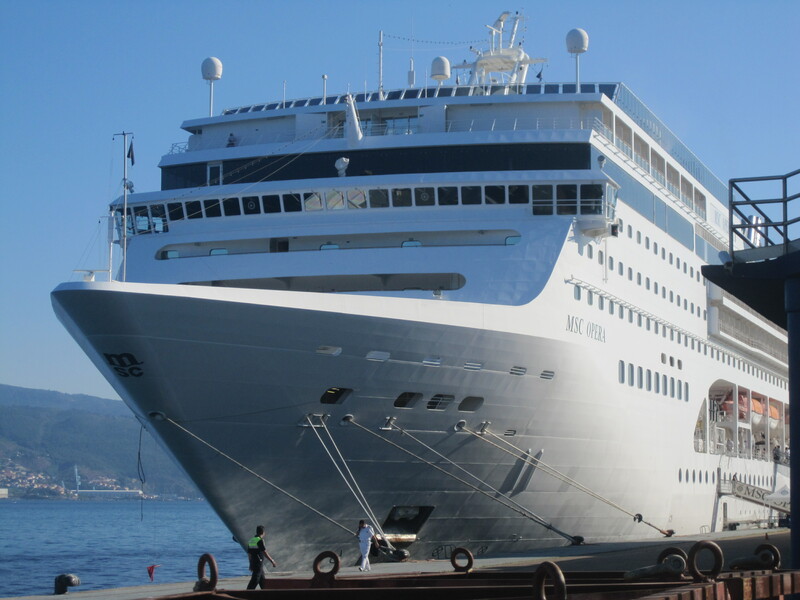 In August I boarded MSC Opera, a mid-sized cruise ship and then earlier this month I was on Marco Polo, a small cruise ship. I have cruised mainly on mid-sized and large, but doing all three in such a short space of time has left me questioning my loyalties. The big appeal of a smaller vessel has to be the ease in which you can move around the ship. Because it’s not colossal in size it only takes a minute or so to get from one end to the other, as opposed to several minutes and a designated meeting time/ place on the larger vessels. I also like the intimacy of a smaller vessel, you tend to see the same faces more than once whereas on a larger ship you can see one person at the start of your cruise and then never see them again, ever! 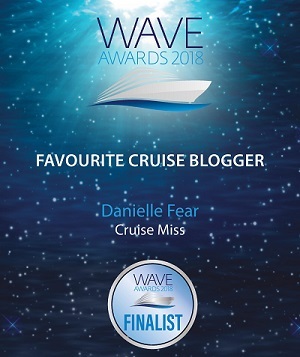 I enjoy meeting people whilst cruising and finding out what ‘floats their boat’ (pardon the pun) – I like to hear their stories as to why they will only cruise on smaller ships or why they would only ever consider cruising on a larger ship. A lot of these people have cruised for many years! 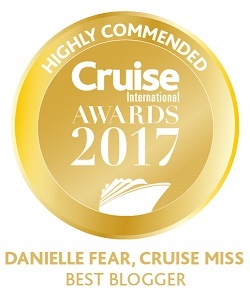 I met one woman on Marco Polo who had cruised over 40-times, she said she much preferred a smaller vessel, it was far easier for her to navigate and she generally enjoyed the closer atmosphere. Then I met a family on Ventura several years ago who preferred a larger ship because obviously there were more facilities which meant there was more for them and their kids to do onboard. I suppose it’s an “each to their own” scenario. Not every ship is going to please every person, that’s like anything in life. We try things and then decide whether it’s for us or not. I guess what I am trying to say is that I like the variation of ship’s out there and I am starting to enjoy certain areas of the world on one sized ship and other areas on another. It’s weird, I know, but if I could give you an example – I don’t think I would want to cruise the Caribbean on a large ship, but ill happily cruise the Mediterranean one on. Why? I’ll let you know when I figure that out! What I do know though is that I will never only pick one! A lot depends upon where we are going and what we want out of our cruise. 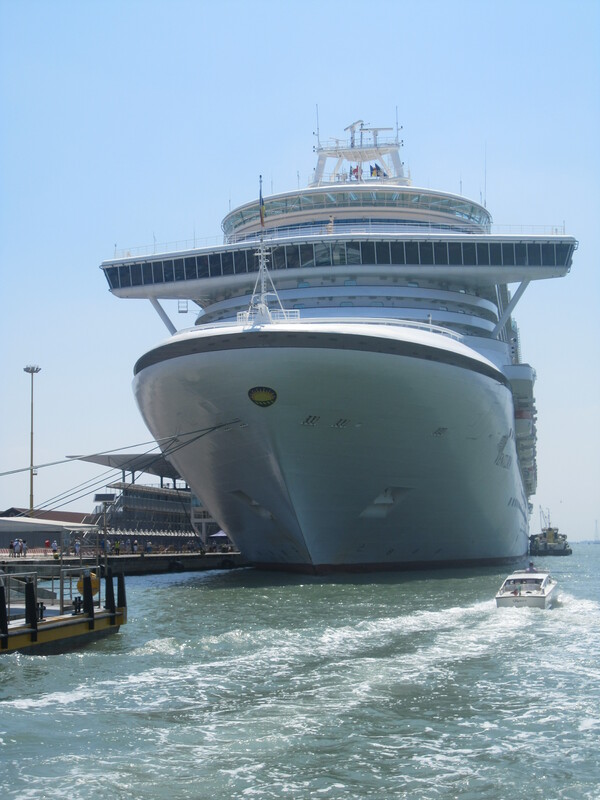 We have been on the Oasis of the Seas as well as the Marco Polo and if you count our live aboard dive vacations, well I guess those are big boats not ships. I just love cruising. I think it’s a bit of an age thing, a lot of younger families tend to go for the larger ships, whereas the older couples go for smaller ships with different itineraries. Largest Vessel we have cruise on was the Queen Mary II almost 150,000 tons. Smallest was the Statendam. With the smaller ships it feels more like a large family cruising together and not a whole city. We have been through the Panama in several ships, the largest being the Island Princess and there never seemed to be an empty space to view the Panama. On the Statendam there seemed to be space everywhere to view. Hello! I’m with you, and I love all of the floating ladies out there. The only time it matters, to me, is if certain sized ships cannot sail into regions; regions I wish to visit! I feel that the type of person you are (or the mood you are in) dictates whether you will meet new people and share new experiences…not the size and scope of the ship. In fact, smaller ships can have the opposite effect…less people..less personalities to choose from!! On large ships (and mega ships), it seems easier to find places to escape, for quiet moments, if you choose. I find that on smaller ships, it is more difficult to “escape” if you want some alone time.